The food itself isn’t what is causing millions of people out there to be unhealthy and out of shape. The fact is, that individuals eating habits are much more to blame than the foods that are available. We all have access to the same foods, but our habits around eating shape whether we are healthy or not. This article will look at three good eating habits people should look to instill to be healthier. This is common knowledge by now, but still, most people stick to eating the three main meals and then supplementing with (often unhealthy) snacks throughout the day. 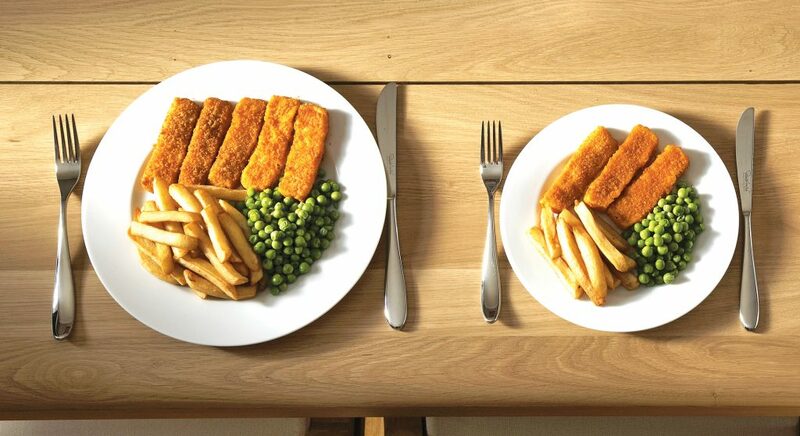 So why exactly is eating smaller meals more often better for you? Well, the answer is that if we go longer than 3 hours without eating, our cortisol levels will rise. 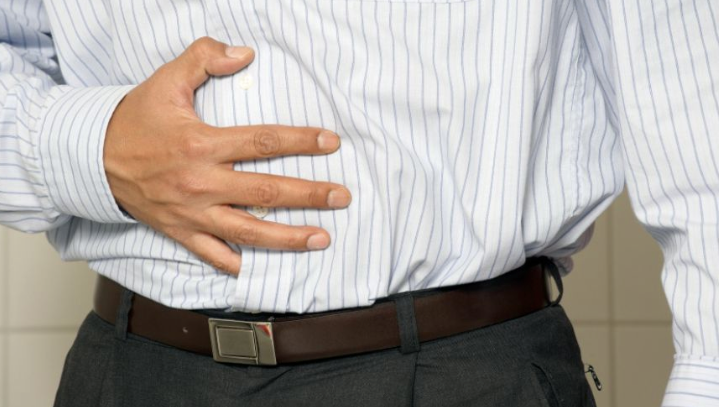 And when cortisol levels are high, it signals the body to store fat, which isn’t a good thing. By eating smaller amounts, more often, we can combat this cortisol level rise and also prevent ourselves from getting less hungry and thus, less tempted to gorge on unhealthy food. This is one thing that is almost constant among fit and healthy individuals, they know what they are putting into their bodies. You don’t have to track each and every little factor, but having knowledge about what nutrients and vitamins are present in your food can go a long way in making sure you are eating the right things for your goals. 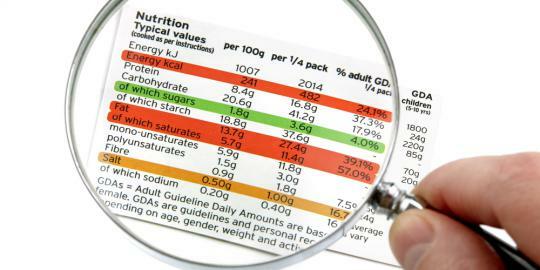 This can actually be a very easy skill to learn as a few weeks of carefully reading and understanding food labels can often be enough to help you be able to decipher and keep track of what is generally good for you and what is not. Eating food is about maintaining the functionality and health of your bodies systems. Without food, we would certainly pass away. But for some reason, people often feel the need to eat until they are absolutely stuffed full of food. While of course I also do this from time to time, we really shouldn’t be eating until we feel ourself dip into a food coma. Instead, we should be eating just enough to not feel hungry again and then eat again in a few hours when we become hungry. This goes hand in hand with the first habit of having numerous, smaller meals throughout the day.